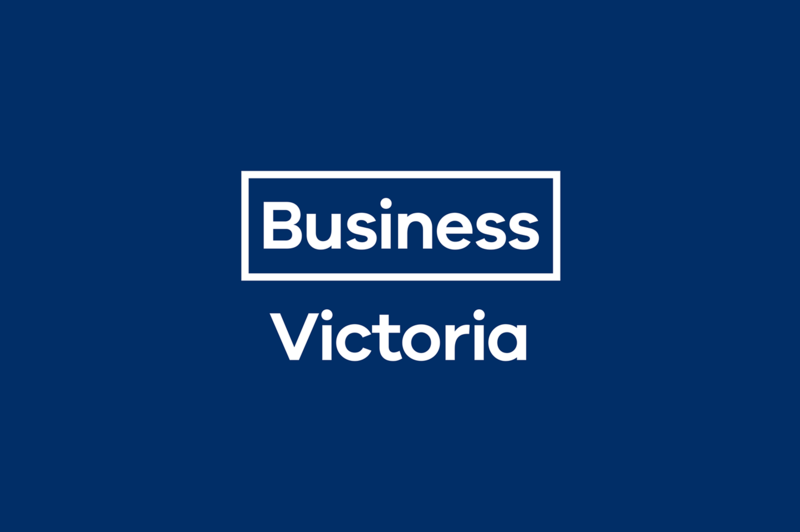 Victoria’s manufacturing companies and individuals will be competing for the State’s premier industry awards next week. Themed ‘Advancing Victorian Manufacturing’, the 2018 Victorian Manufacturing Hall of Fame Awards will highlight innovation and the strengths of Victorian companies in advanced manufacturing. Announcing this year’s finalists, Industry and Employment Minister Ben Carroll said the 2018 edition will feature a new Woman Manufacturer of the Year award, and two new company awards to recognise leaders in Industry 4.0 and Workforce Development. “These awards are an opportunity to recognise the leading businesses and individuals in our manufacturing industry – we wish the finalists all the best on the night,” the Minister added. The award winners will be announced at the 2018 Victorian Manufacturing Hall of Fame Gala Dinner on 28 May at Melbourne’s Crown Palladium. Victorian Manufacturing Hall of Fame finalists are: Able Industries Engineering (Kingsville); Actco-Pickering (Dandenong South); Albins Performance Transmissions (Ballarat); Australian Red Cross Blood Service (West Melbourne); Bendigo Tramways (Bendigo); Boeing Aerostructures Australia (Port Melbourne); Bombardier Transportation Australia (Dandenong South); Bosch Australia (Clayton); Chobani (Dandenong South); Creature Technology (Port Melbourne); Della Rosa (Campbellfield); Entegra Signature Structures (Swan Hill);Keppel Prince (Portland); Leica Biosystems (Mount Waverley); Marand (Moorabbin); Osteon Medical (Clayton); PACCAR Australia (Bayswater); Selectronic Australia (Chirnside Park); Siemens (Bayswater); Smallaire (Horsham); Sussex Taps (Somerton); Swanbuild (Swan Hill); Viva Energy (Geelong).